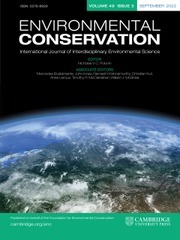 The environment has become exposed to a range of damaging contaminants from a wide variety of sources. Regulation of and legislation against offending parties has frequently been hampered because of the difficulty of co-operation between disparate disciplines in the natural, social and political sciences. This volume forms the conclusion of five years' collaboration between toxicologists, economists and lawyers in the understanding and solution of the problem of accumulative chemicals. 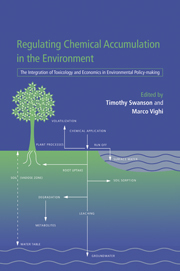 As well as a case study of the accumulation of pesticides in groundwater in one particular region (the European Union), the book forms a general study of the value of interdisciplinary approaches in environmental policy making. 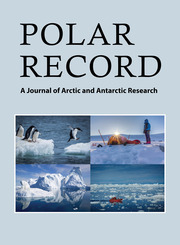 The volume will be a valuable resource for a broad group of academics and researchers in the area of environmental science and environmental policy. 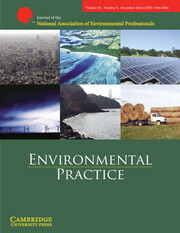 It will also form a useful supplementary reference text for courses in environmental policy, science, economics and toxicology. 10. An analysis of alternative legal instruments for the regulation of pesticides Michael G. Faure and Jürgen G. J. Lefevere.